Winter Ale – Louis Glunz Beer Inc. 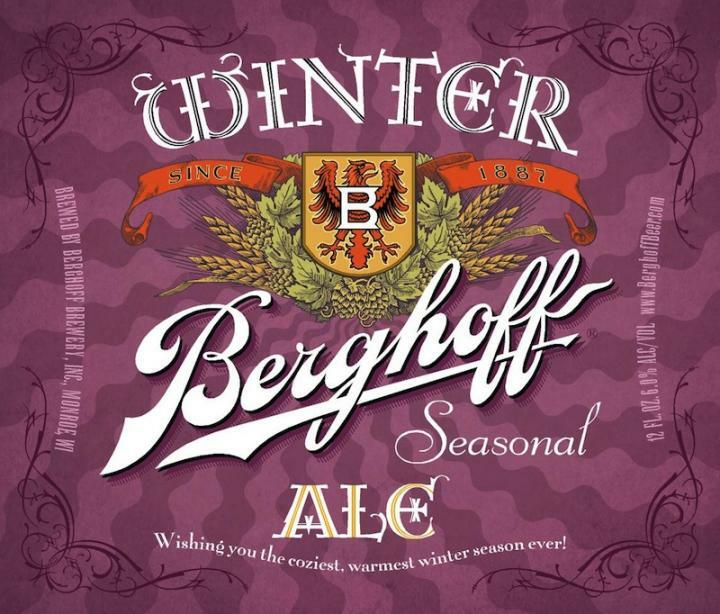 There is a long-standing tradition of brewers making special beers for winter, both as a little holiday present to their customers, and also because a bigger, stronger, darker beer simply tastes great in the dead of winter. This rich, smooth copper-colored ale is brewed with six malts for a lot of aromatic complexity, with cookie, caramel, raisin and toasted marshmallow notes. New World versions of noble hop flavors bring a certain European elegance, but with a little more brash personality, topped off with the floral-and-citrus that the all-American hop—Cascade—delivers.